A month or so ago, I cast on a pile of Hats for Sailors to knit during summer travels. They're not all finished, but a few are! 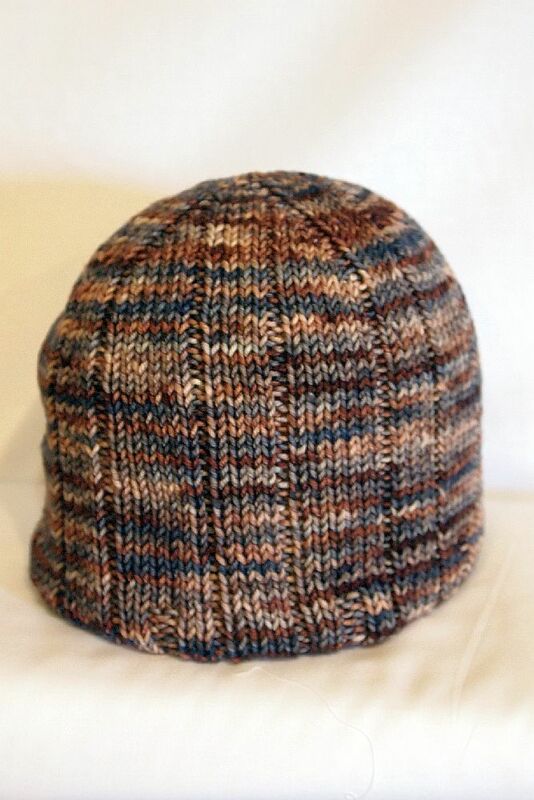 Here are some photos of the finished hats. You can read the details on my Ravelry project page, username AuntMarti. And if you're a knitter or crocheter, we'd love to have you join us to knit a hat for a sailor! First is "Barley," knit with Ewe Ewe worsted. This yarn just did NOT want to be knitted -- I unsuccessfully started three projects before finally finishing a hat! This yummy orange marmalade colored yarn is from Inskein Yarn in San Antonio, hand dyed by Jennifer Caswell (the Discriminatin Knittah). I hope Jennifer dyes some more superwash merino, because I loved knitting "Willow Hat" with this yarn. My best field trip while in Texas was to Comfort, and The Tinsmith's Wife. The June Hats for Sailors KAL is "Rib-a-Roni," and I used Black Trillium Fibres Pebble Worsted. Even the DH commented how pretty is this yarn! Ten or so years ago, the boys and I took a "college visit" trip to the Pacific Northwest. One of the best places we visited was the Hudson's Bay Co. store in Victoria. 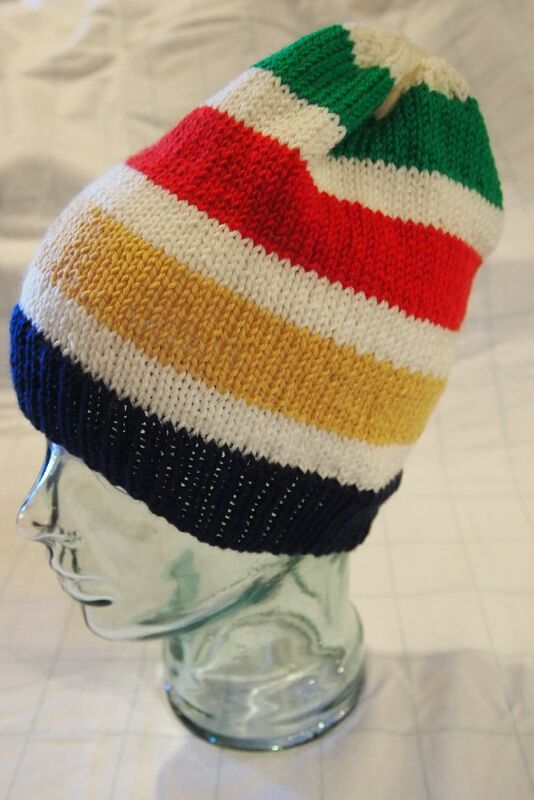 I made up this pattern to celebrate the colors of the iconic HBC blanket. Holiday Yarns is one of those yarns I couldn't find anywhere in Colorado. So I ordered this Wooly Ewe Worsted to knit "Rhubarb Helix" from Wisconsin -- then I found the yarn nearby at Colorful Yarns! 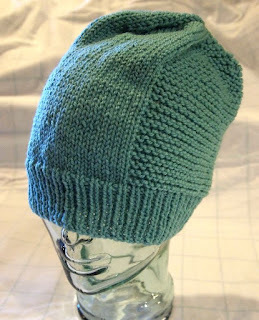 Thus far, I've knit 30 of 52 Hats for Sailors that is my goal for this year. 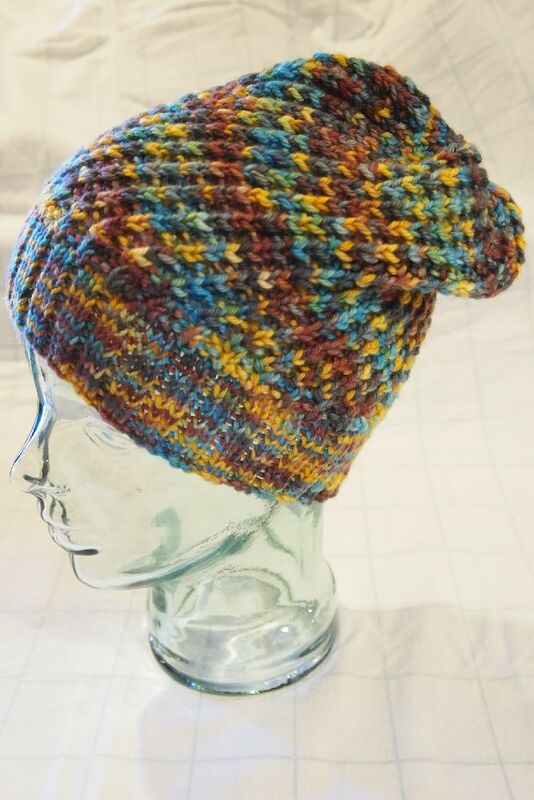 As much as I love making quilts, knitting hats is a lot more portable for travel! Not much quilting going on this summer -- I'm mostly sewing sleeveless tops to wear when I return to Texas next month. Love the hats (the orange one is fabulous) and according to my calendar of national and international awareness days, today is the day for seafarers so an extremely appropriate post. You are so right knitting, especially hat sized projects, is so much easier to take travelling than quilting. 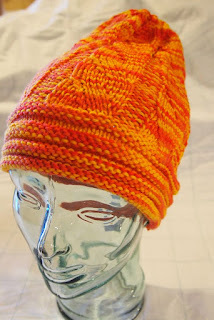 The hand-dyed marmalade color is yummy!